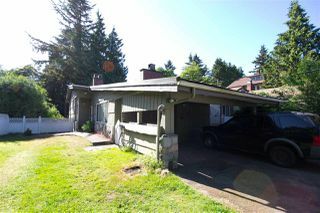 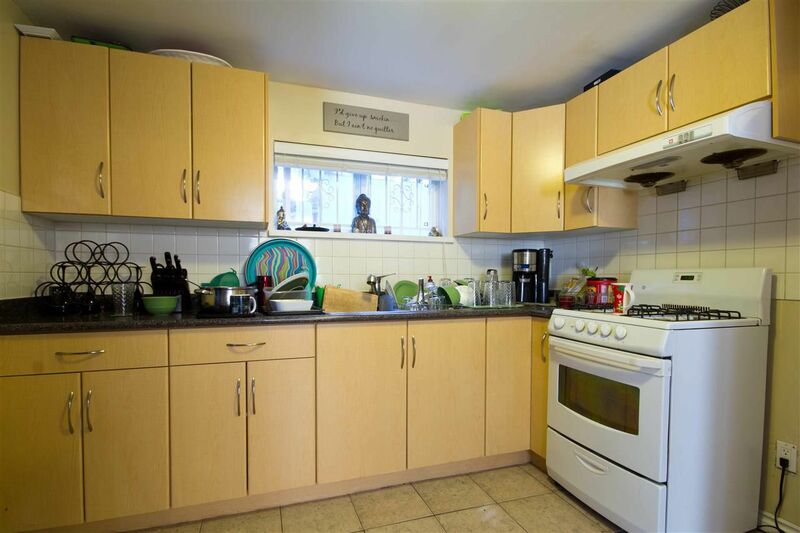 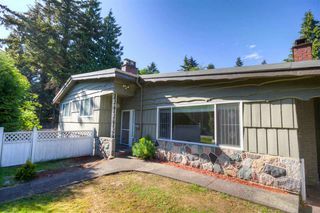 Great 4 Bedroom Westside home with potential to rebuild, or great holding property. Upgraded laminate flooring, kitchen, and bathrooms. 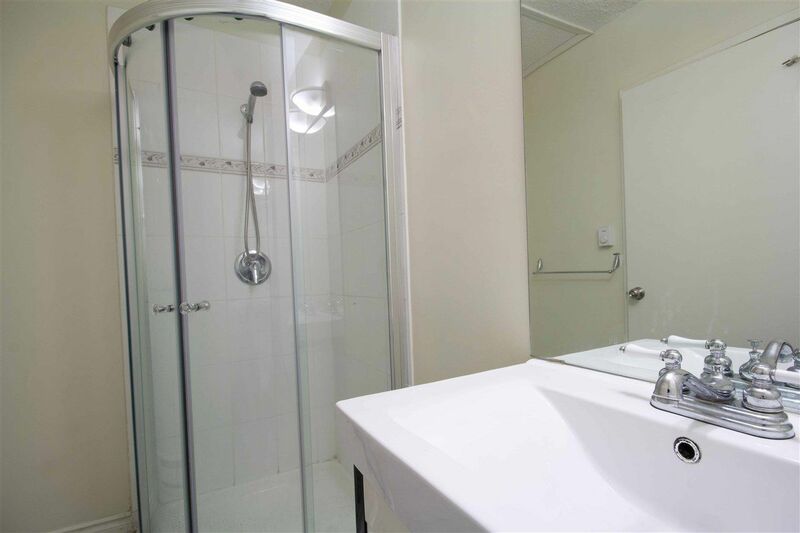 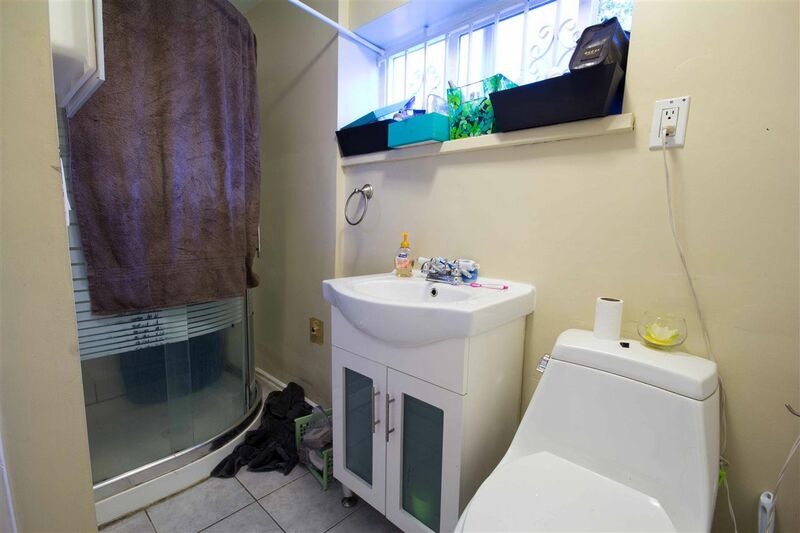 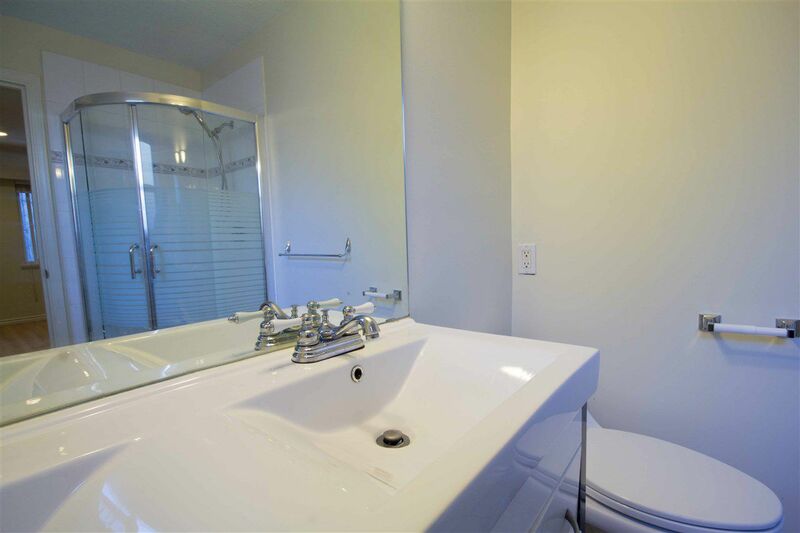 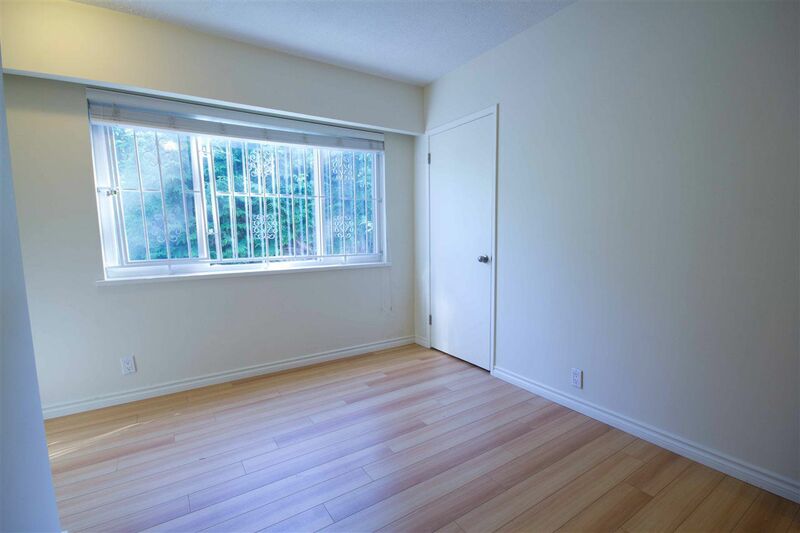 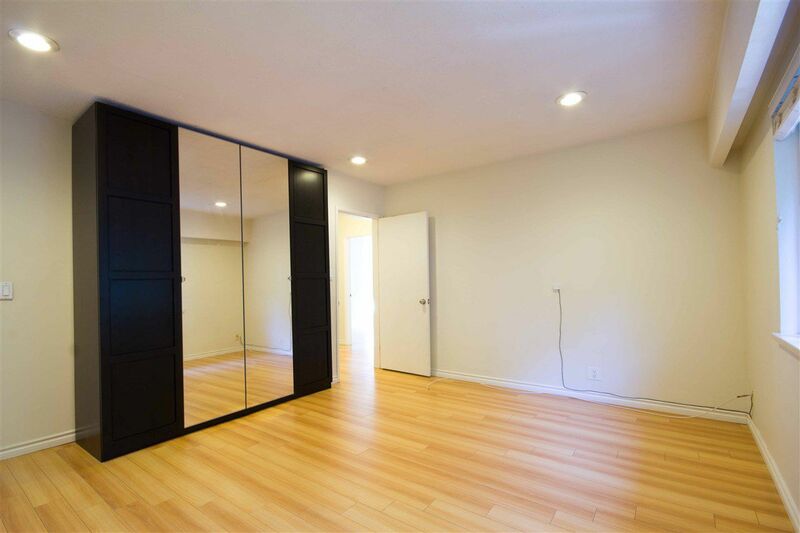 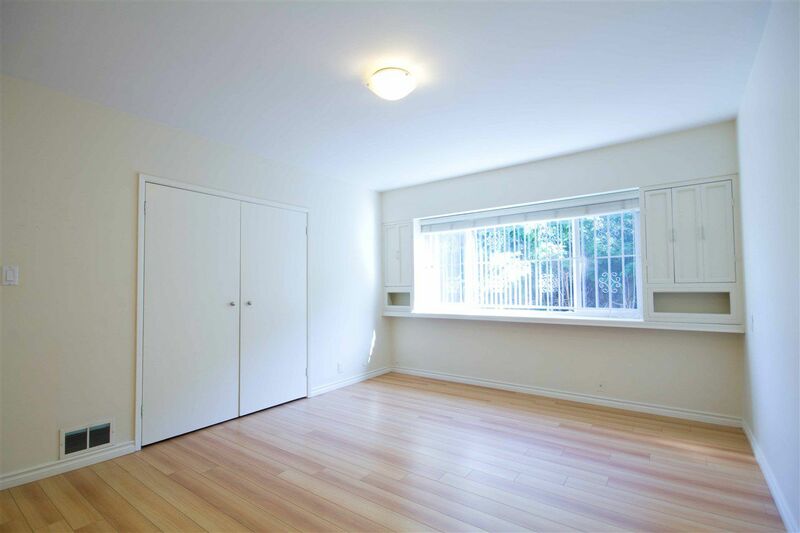 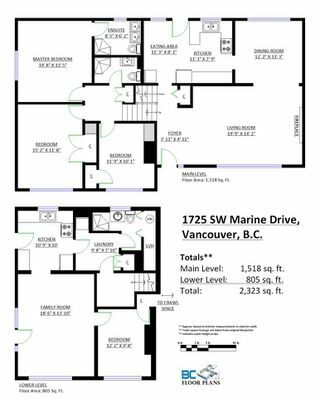 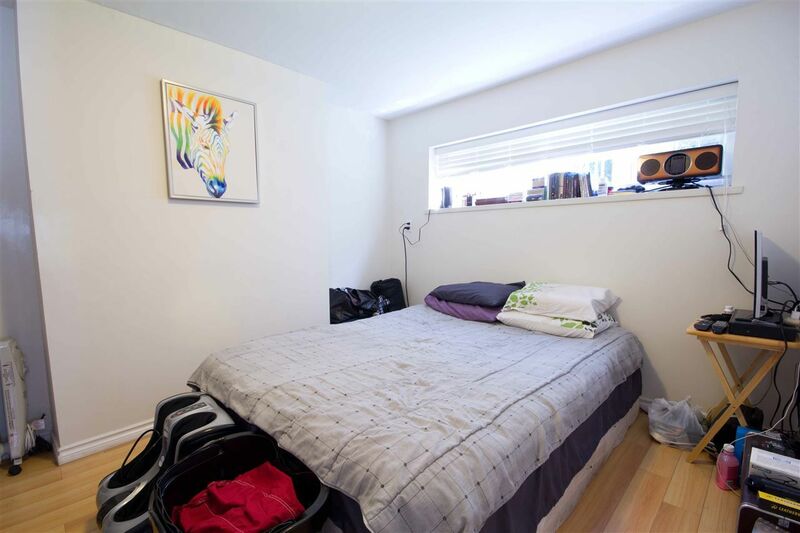 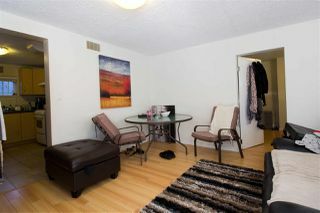 Separate entrance for downstairs 1bdrm suite. 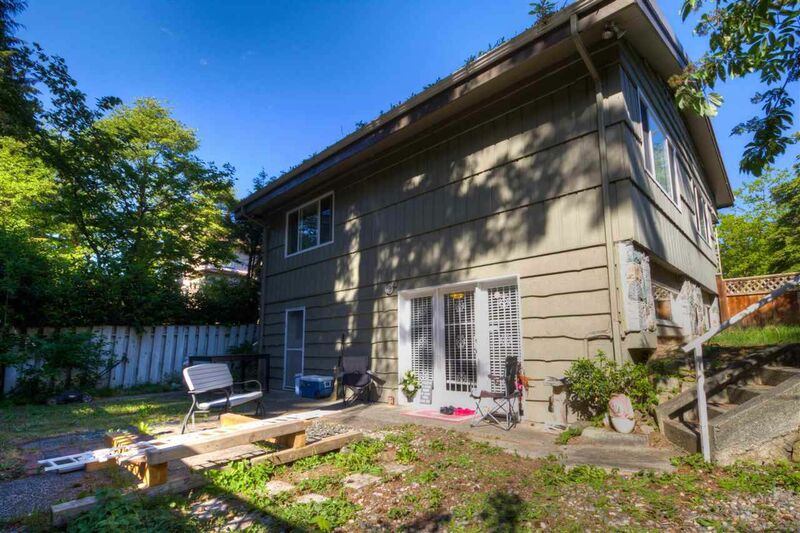 Close to UBC, transit, and shopping. House is in good condition and move in ready. 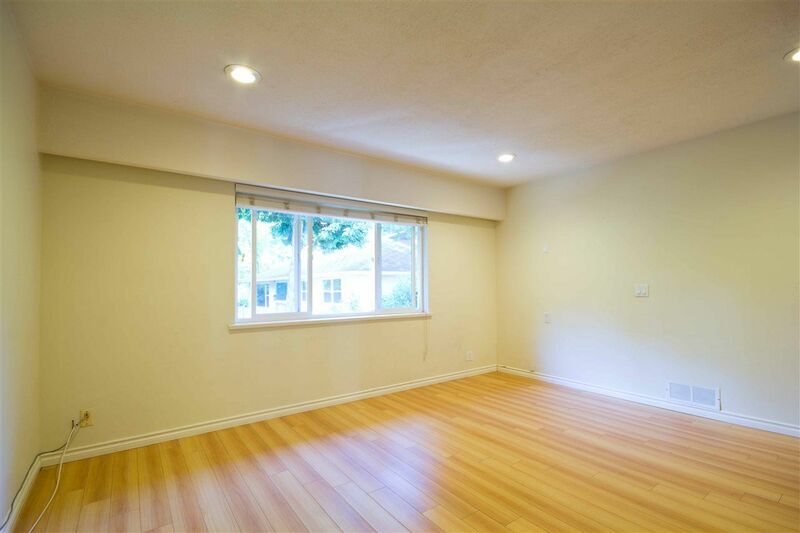 Lots of natural light, and good sized yards with privacy in the backyard. 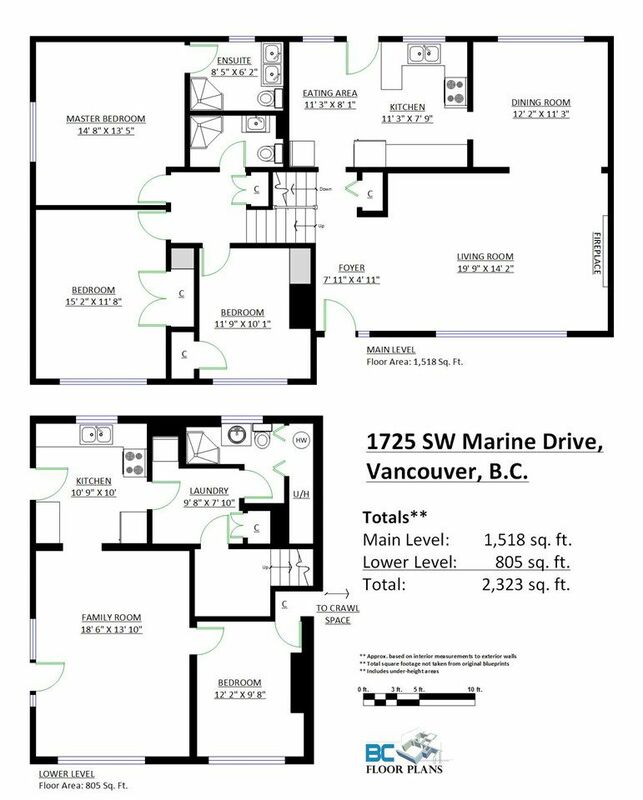 Professionally measured by BC FLOOR PLANS. 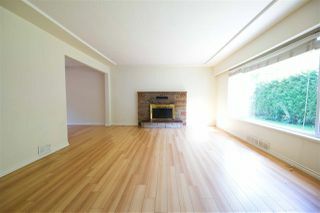 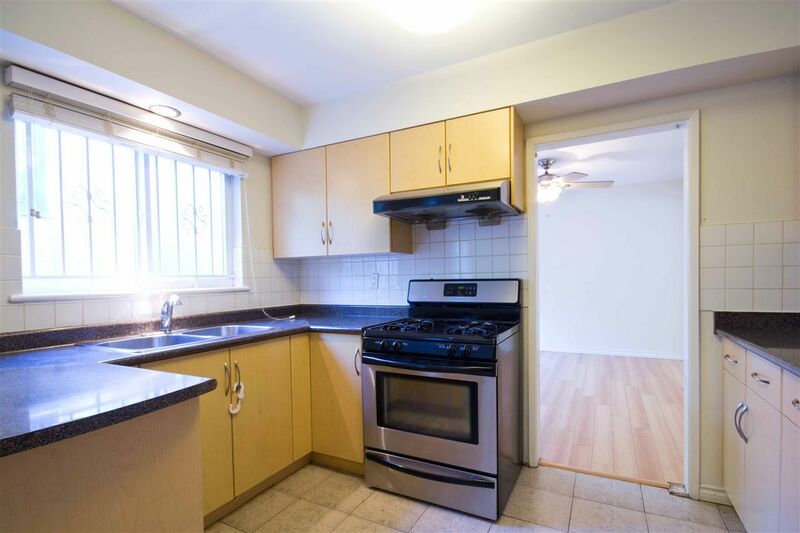 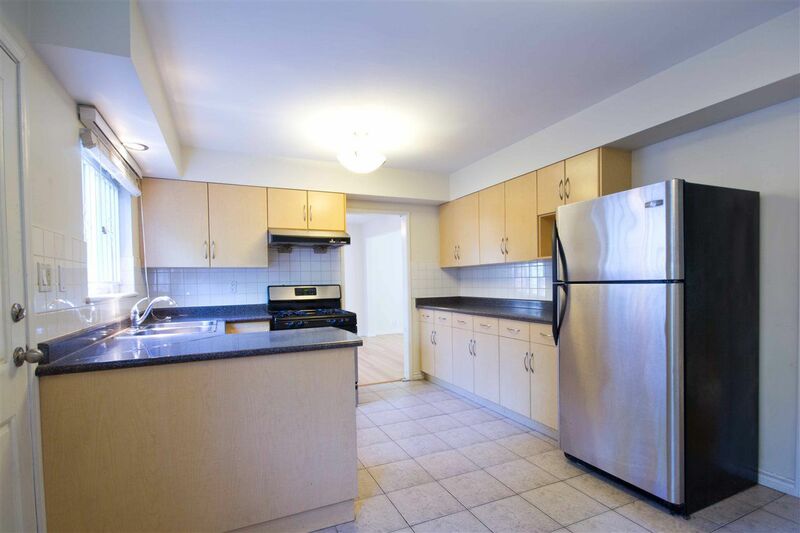 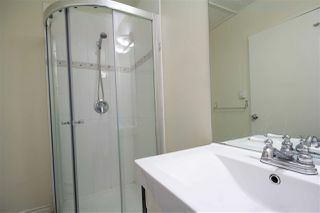 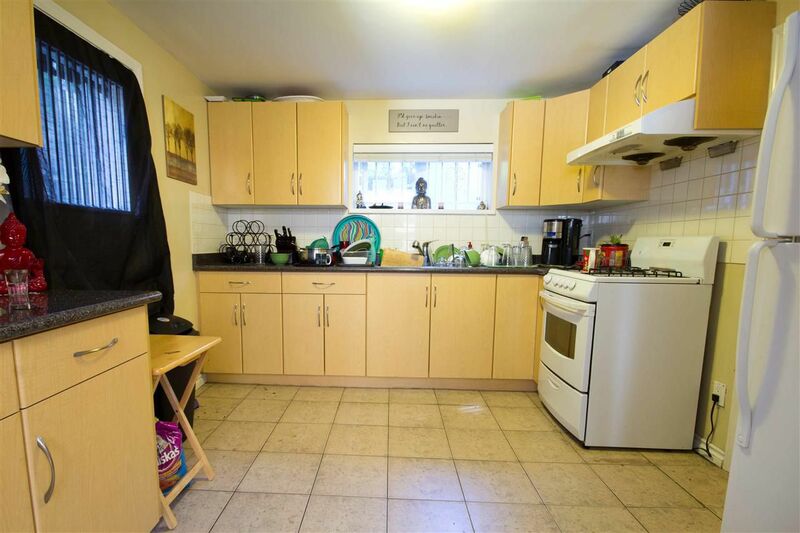 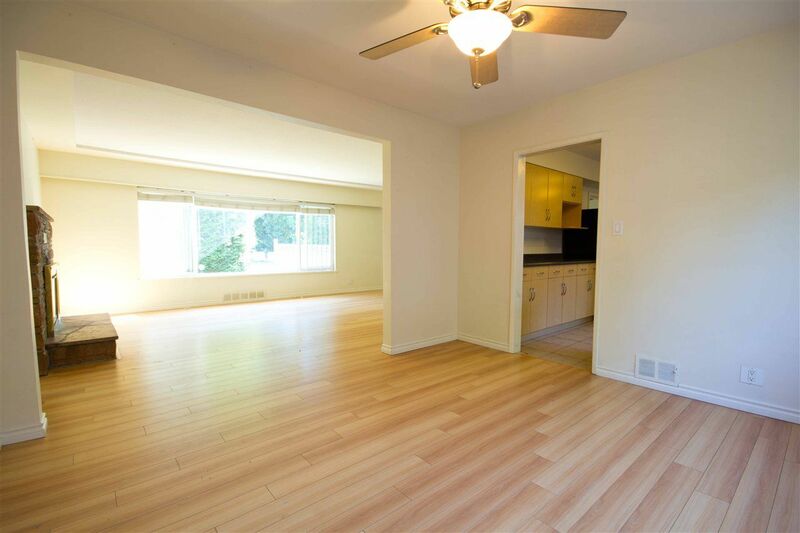 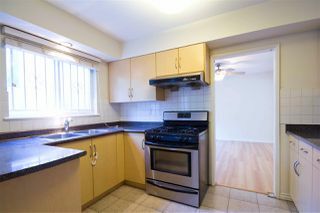 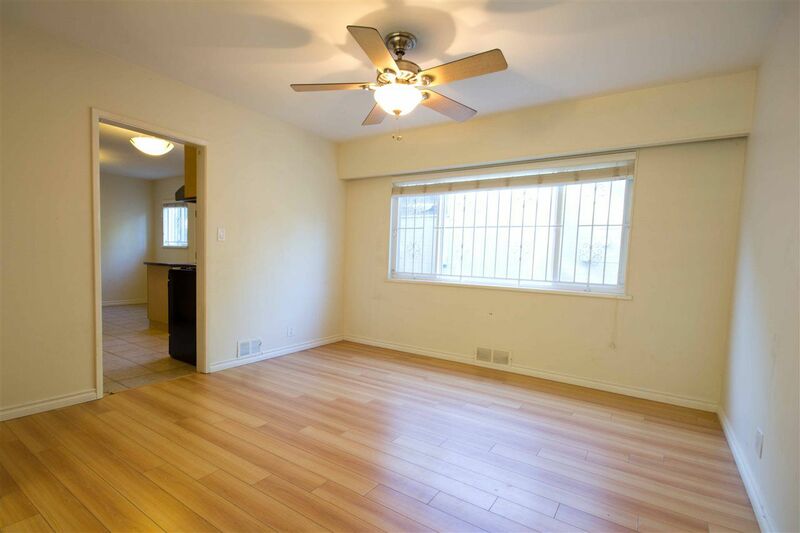 Great tenants in basement pay $1350, they are open to renting whole house $4500-4600 range.